Numerous people across the globe are suffering from the dangerous health consequences of living in a polluted environment. Most such people are unaware of the fact that rather than the high level of pollution present in the outdoor air, it is the pollution of air within enclosed spaces, such as their homes and offices, which proves more damaging. One of the most effective ways to reduce the damaging effects of environmental pollution is to install good quality home air purifiers in enclosed spaces. 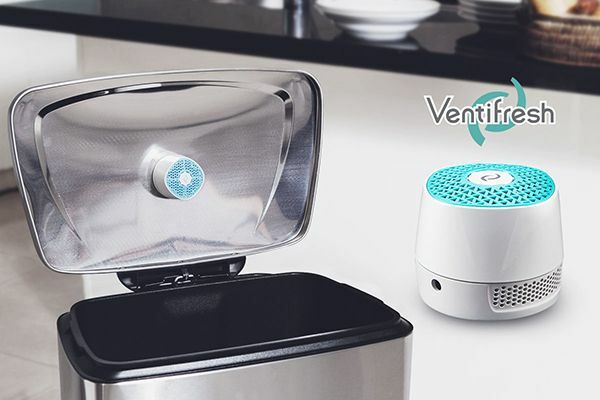 These appliances are designed to remove a wide range of pollutants and allergens from the environment and leave the air refreshingly clean and healthy. Breathing is a natural phenomenon that most people don’t need to think about unless they face some serious problems in carrying out life sustaining task. Such problems have become significantly common in the modern times due to the high levels of pollutants and allergens present in the air that people breathe in. Contrary to the popular belief, these pollutants and contaminants cannot be removed from an environment even with regular dusting, cleaning and vacuuming. 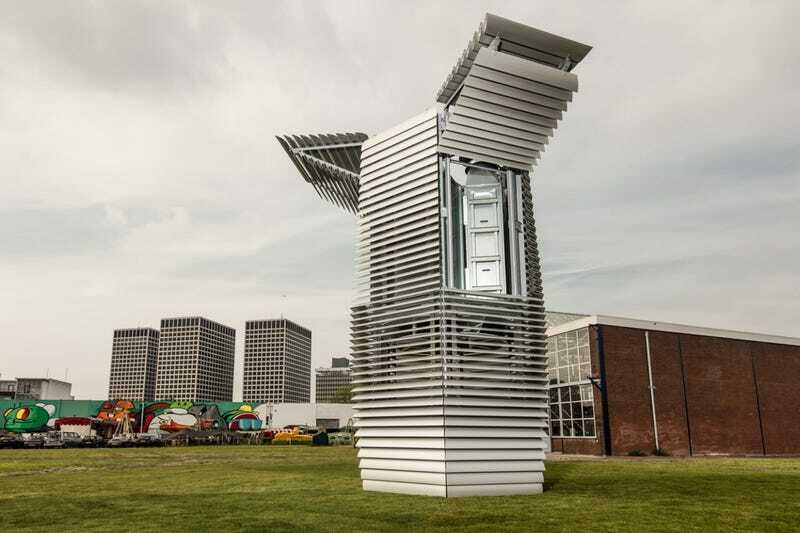 However, by using the best air purifiers, people can reduce the number of such pollutants in their surrounding environments by a considerable margin. Sir purifiers, unlike vacuum cleaners are designed to filter out not only the dirt and dust particles suspended in air, but also prove effective in removing chemical pollutants and odors which can prove equally detrimental for the health and well being of individuals. That is why, despite the initial high costs of installing these appliances, most people are willing to invest in them to safeguard the health and well being of their loved ones. Moreover, installing good quality air purifiers also offer the following financial benefits to the users. Most people never add up the money they spend on the cleaning supplies required to keep their home free from dirt and dust mites. By installing a good quality air purifier, users can cut down these expenses by a significant margin. This is because an air purifier considerably reduces the amount of dirt and dust that gets accumulated within an enclosed space. This naturally reduces the amount of cleaning supplies that the users need to invest in, thus helping them save a decent amount. In addition to helping the users save money on cleaning supplies, installing an air purifier also eliminates the need for frequent vacuuming. This brings down the energy costs associated with operating a wide range of cleaning appliances including vacuum cleaners. The reduction in the energy costs can contribute majorly towards enhancing the savings of the users and make their investment truly cost effective for them. The reduction in the amount of dirt and dust accumulated within a space makes it easier for the people to clean it. Therefore installing an air purifier ensures that the users do not need to spend hours cleaning a space to remove the last spec of dirt hidden in some inaccessible part of the space. They also do not need to put in considerable energy in using the conventional cleaning tools such as brooms and mops too keep their homes and offices completely neat and clean. Most people are unaware of the fact that internal air pollution can prove damaging for not only their own health, but also the health of their furniture and other décor items. In fact the damage caused by internal pollution is one of the major reasons for the reduction in the beauty an appeal of interior décor items. An air purifier can help reduce the damaging effects of pollution and the subsequent need to revamp the interior décor of a closed space after every few years. 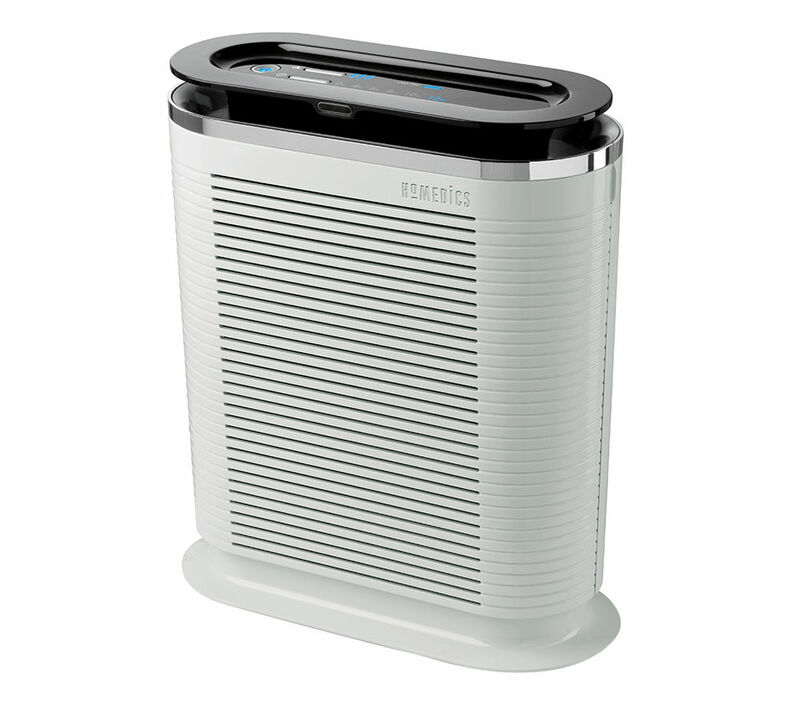 The most important financial benefit of installing an air purifier is that it helps in reducing the medical expense on curing various allergies and other health ailments caused by internal air pollution. 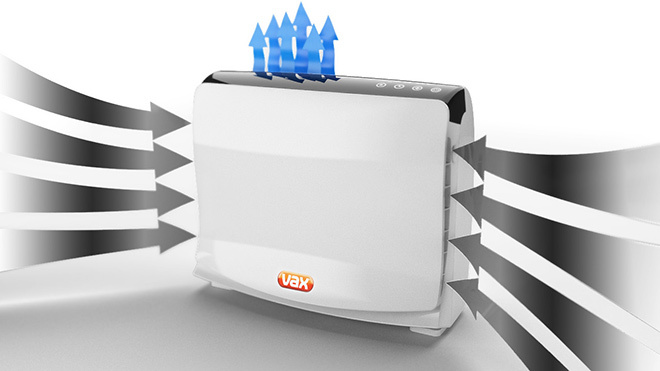 The appliance helps in removing the various allergens and contaminants that can simulate the growth of virus and bacteria responsible for causing a wide range of health issues. This minimizes the chances of people falling ill due to breathing in the polluted air and spending huge sums of money on getting relevant medication.